As part of its commitment to innovation and building a smarter, clean energy infrastructure, Ameren Corporation and Opus One Solutions announced today that together they will be working to test a transactive energy marketplace (TEM) and evaluate the use of Blockchain ledger systems. 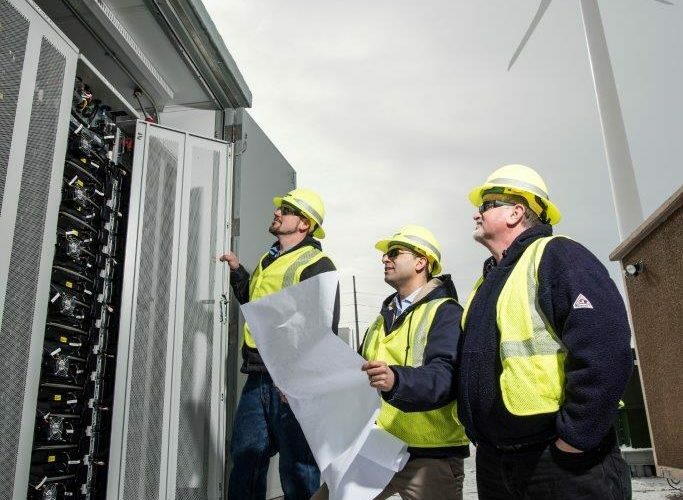 The marketplace will build on one of the most technologically advanced utility-scale microgrids in North America and Opus One’s GridOS® platform. Ameren is a diversified regional electric and gas utility that serves for 2.4 million electric customers and more than 900,000 natural gas customers through its Ameren Missouri and Ameren Illinois subsidiaries.